Great news - the new catalogue has arrived! Yay!!! If you would like a hard copy, please send me a note and I will add one to my next order. 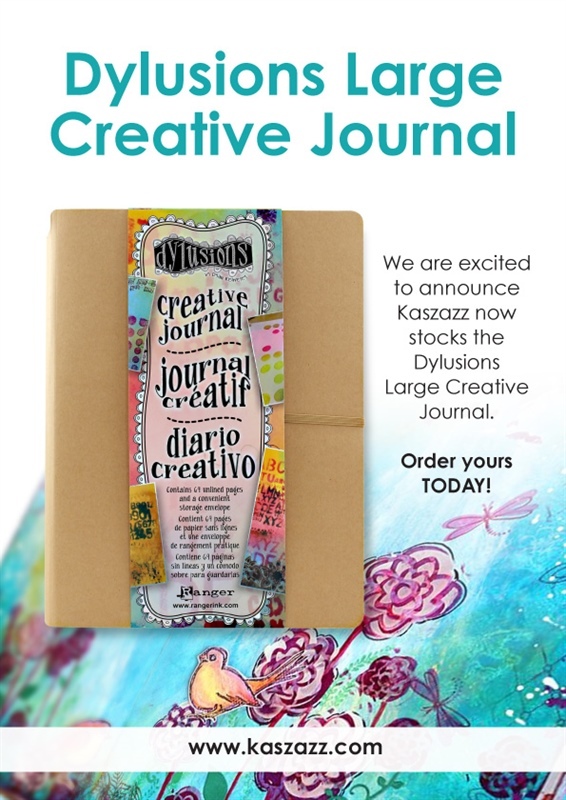 If you would like to view it online, you can click here to download it via the Kaszazz website. Or if you just want to see some of the lovely new products released in the "spring" collection, you can download a flier there too. For the list of retiring products - click here and scroll to Update section! Some prices for continuing stock are changing too - contact me for details. Book the date in your diary, call some friends, and then contact me to book your tickets ASAP! Looking forward to seeing lots of people at the movie, and raising funds for a special cause. Click the link below for the details. Please join us for a very special annual movie night in aid of vital cancer research and care, and in memory of our dear friend Karen who passed away in February 2015. 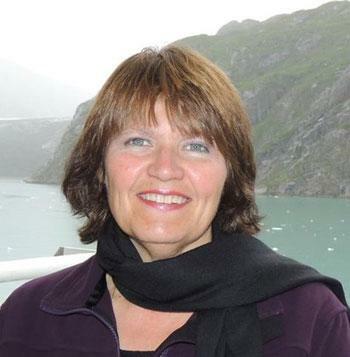 It is a great opportunity to catch up with her family and friends. Please invite your friends and family too. $5 from the sale of each ticket will be donated to the Flinders Foundation, plus 15% of the bar takings on the night. Special offer - catalogue and voucher! 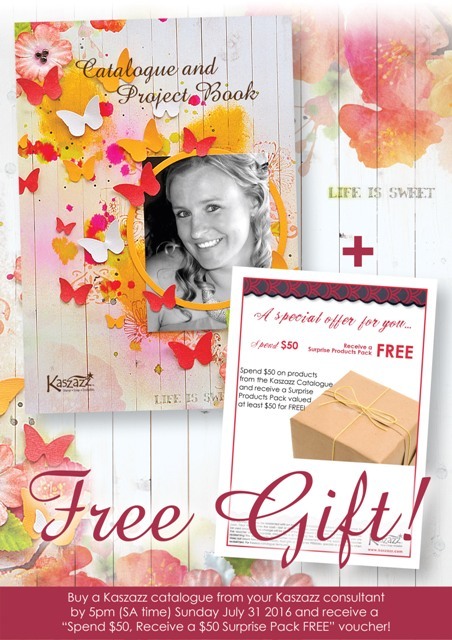 Order your own Catalogue, or maybe buy one for a friend, and receive a special $50 Voucher. Send me your details and I will order one for you ASAP! My Cardsbyfiona email has been compromised - please don't open any email that looks like it's from me! I haven't sent anything out for at least a couple of days, and won't send anything out until it's all OK again. I haven't posted for a while, but hope you have enjoyed working on some creative projects. 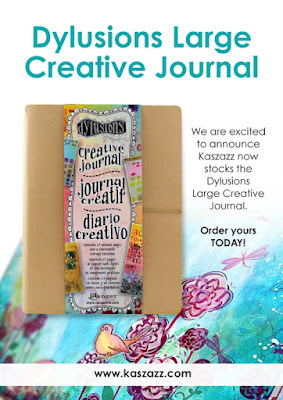 A couple of weeks ago the Kaszazz new product launch for May was released - the Mandala collection. 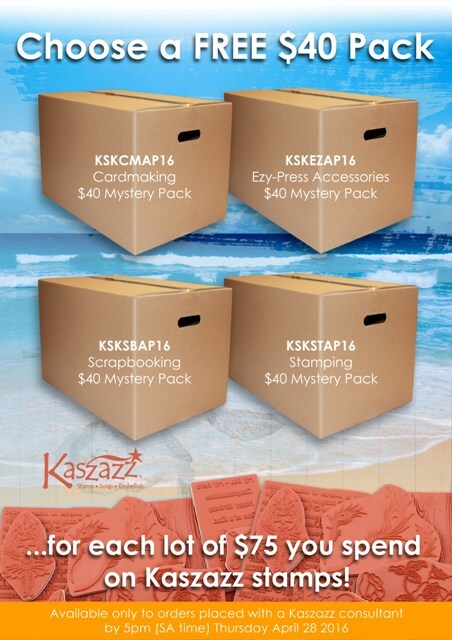 Below is a special offer for some of the new stamps released, and click on the image to open an electronic version of the new product flier! Also, there is a special offer for New Consultants who join during June. 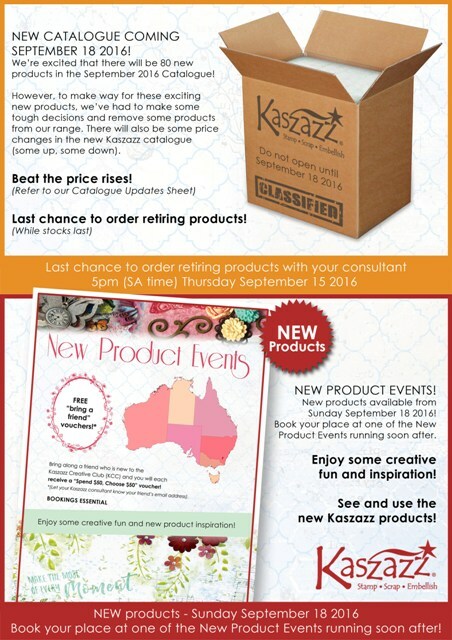 Be sure to read over the joining options on the Kaszazz home page as it may only cost you $29 to join!!! Send your order through ASAP so you don't miss out! Aren't these just gorgeous cards? 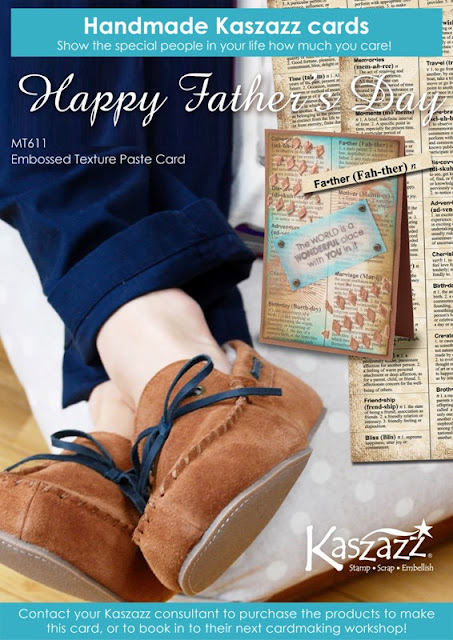 If you've left it too late to make a Mother's Day Card this year, start getting ready now and order your products that you can use to make cards throughout the year. 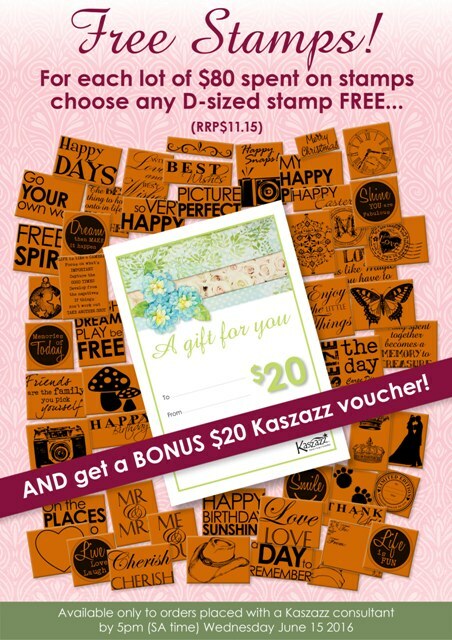 Simply change the stamped greeting you'll be all set for next Mother's Day and more! Here is a special offer - only available until Thursday 28 April, so be quick! Send through your orders, and let me know which pack you would like! New products were released earlier this month - did you receive a copy of the flier? Always worth a look if you're seeking inspiration too! I am preparing for a bumper craft sale this Saturday, 27 February, at the Fullarton Market, corner Fisher Street and Fullarton Roads, Fullarton, from 9am to 1pm. 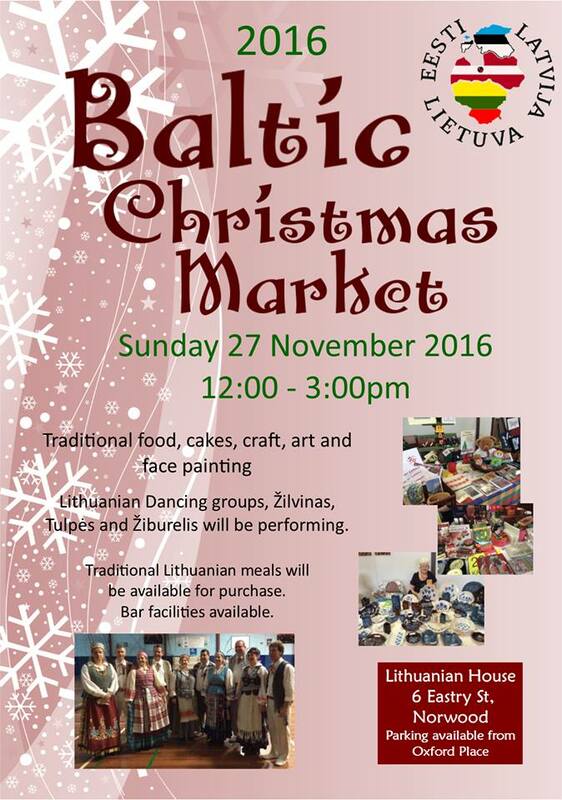 There are many stalls to look through, and fabulous food and drinks to enjoy, so do pop in and say Hello! Unfortunately my own study is clashing with my usual Wednesday card making workshops, so the workshop program is on hold for the time being. While I'm not teaching, I also hope to be finishing some of my PHD (Projects Half Done!) - how about you? The new products for January 2016 have been released and they are just lovely! 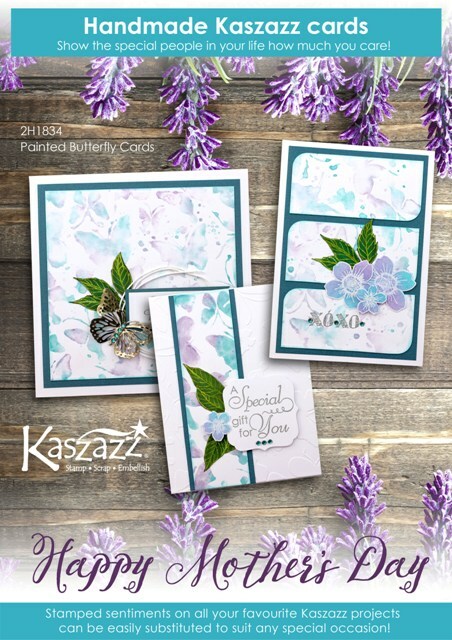 "Sweet Pastels" is the name of the range, with a variety of stamps and beautiful papers. If you'd like a look...click below to access the flier and to download it! And if you'd like to order something from the range, or to book a demonstration to see them in person, feel free to contact me!